USF Steals the Cheers: 4 Count em’ 4 Wins! 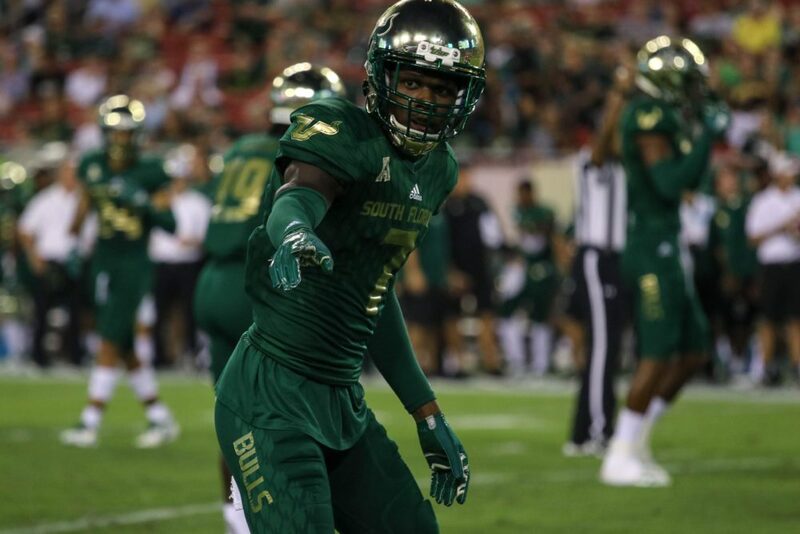 Tampa, September 22, 2018– “Ray Jay” Stadium ERUPTED tonight as Bulls nation’s 34,562 fan turn-out witnessed their program’s 150th win in the organization’s history, in just 22 seasons- a notable benchmark for the Green and Gold as they are now the fastest Florida team to reach this record in their 255th game. 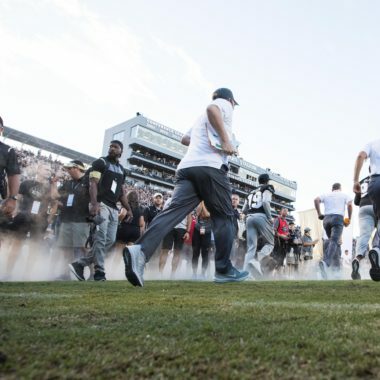 The gold-helmeted go-getters brought back the relentless pace and a cool breeze it seems from their windy-city victory last week in the 25-19 Illinois face-off. 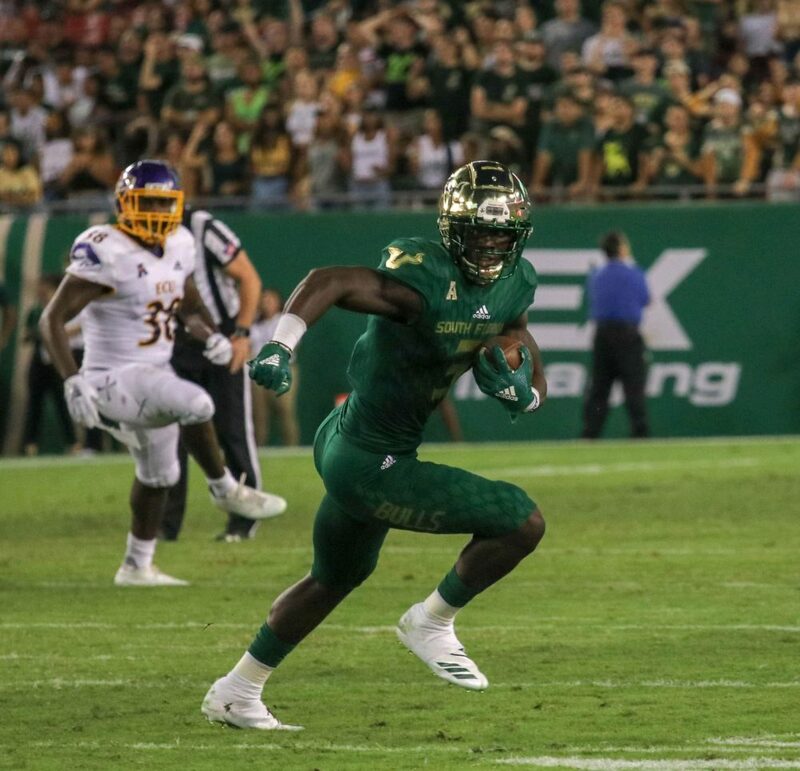 South Florida defeated East Carolina 20-13 in a strenuous back and forth showdown. ECU set the tone early moving the chains efficiently, scoring in the first four minutes with a punch-in 2-yard rushing TD by QB Holton Ahlers. USF fired back, charging down the field as QB Blake Barnett answered with his own 2-yard touchdown rush. WR Darnell Salomon makes his first appearance of the season in big fashion with a 66-yard TD reception on a wheel route, sneaking behind East Carolina’s defensive backfield- speed kills! Wide receiver and kick return specialist Terrence Horne Jr is out for the rest if the season after suffering a torn ACL in Wednesday’s practice. Horns and prayers up for this play-maker, without his game-impacting production South Florida, will have to find other ways and another fill-in to add to the scoreboard. Quite the offensive stalemate throughout the entirety of the game; defensively on both sides they held their ground sturdily, forcing multiple turnovers. Two sacks for ECU and a sack for USF’s 6’2” 252-pound senior LB, Josh Black, with the Pirates amounting double the Bulls’ possession time as USF led 13-10 at halftime. Blake Barnett was sacked 6 times with 7 tackles for a loss (TFL’s) and USF’s defense was on the field for 96 snaps! 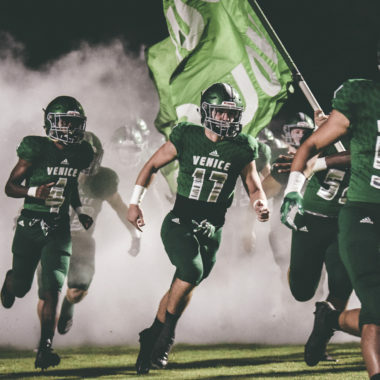 An uneventful third quarter steered the Bulls’ attacking efforts in the right direction with an 80-yard touchdown dash by 5’11” 207-pound junior RB Jordan Cronkrite five minutes into the 4th quarter, finishing with 129 yards on 15 carries and a TD. That goes down in South Florida’s books as the longest touchdown run since Marquez Valdes-Scantling’s 75-yarder at ECU last season. USF sealed the deal at the two-minute mark, as 5’11” 183-pound red-shirt freshman and Strong Safety Nick Roberts intercepted a sideline pass after an exhausting defensive and special teams battle in these Saturday night college lights. 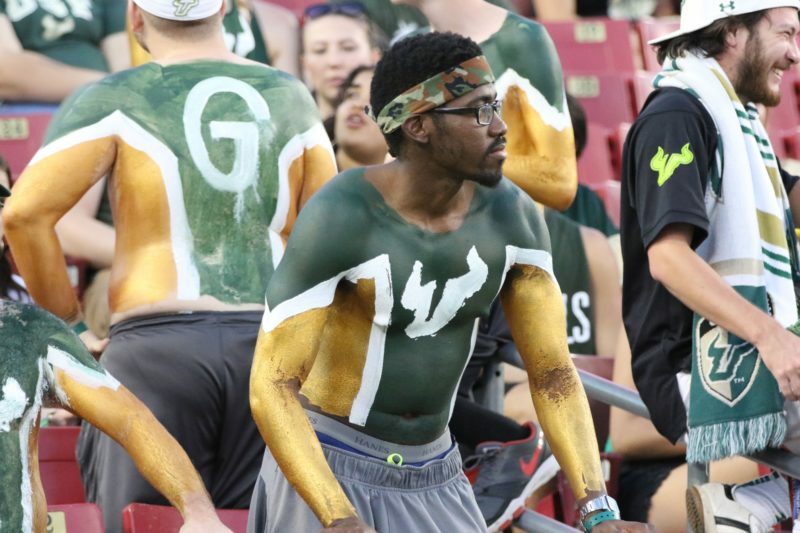 -USF has now won 19 of last 22 games in Raymond James Stadium, 11 of last 12 AAC home games. -150th win for USF’s program; fastest Florida team to set record (in 255 games played). -Trent Schneider’s 72-yard punt is tied for the longest punt in USF history- averages 49.22 with 443 total punt yards on 9 kicks. – Junior QB Blake Barnett among national leaders in passing, total offense and scoring; leads with two fourth-quarter comebacks. Bulls’ offense posts 400+ yards in last 13 games, previous to tonight’s 296 total offensive yards. 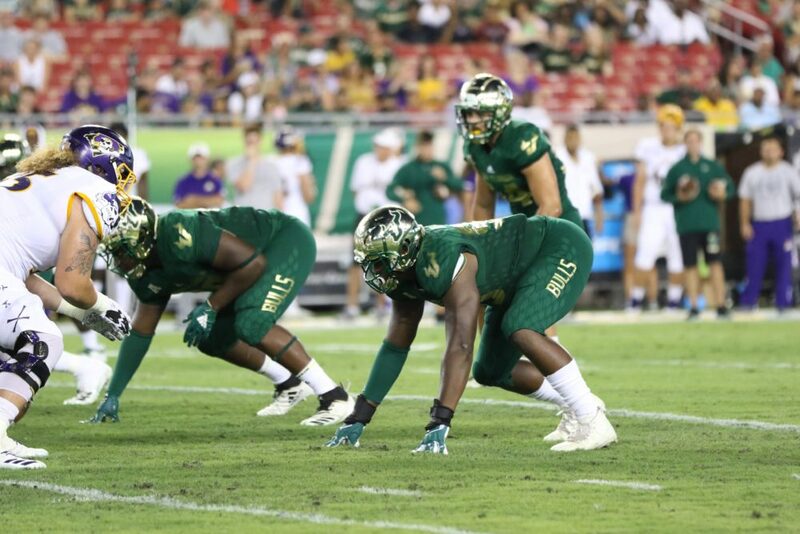 – USF defense among national leaders in TFL and sacks. “To be a good football team we have to eliminate those penalties- we are a very resilient group and in no time do these guys feel like they are going to lose,” states Head Coach Charlie Strong. “We don’t take a victory for granted; it was an ugly one, but a win is a win- back to the training room for me.” Explains 5’10” 213-pound senior LB Khalid McGee. 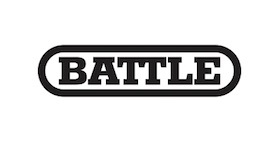 “Pretty frustrating because we are fully capable in every aspect of performing better, can’t be totally happy with our execution tonight- details matter, we just need to come out and play a complete game; a win is a win so glad for that but we’re not satisfied,” QB Blake Barnett exclaims firmly.